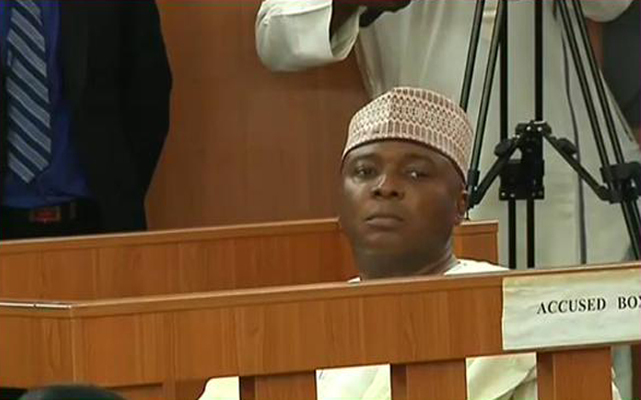 The 8th National Assembly has had its share of controversies in its early days. The All Progressives Congress (APC) despite its majority in the Senate struggled to control its members and enforce party positions. Against the party dictates, former Kwara state governor became the Senate President and left the Senate divided against itself for a while. 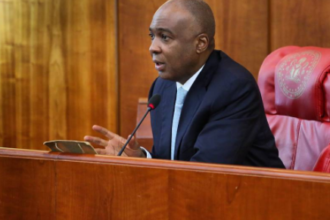 The alleged forgery of the Senate standing order has also become a talking point. After a meeting with the President who asserted the importance of Party supremacy, the Senate seems to have resolved its impasse. The Senate President announced Principal members and immediately went on to conduct a vote of confidence on his leadership. He took to Twitter to announce the vote of confidence the Senate passed on his leadership after some rumors of his possible removal.